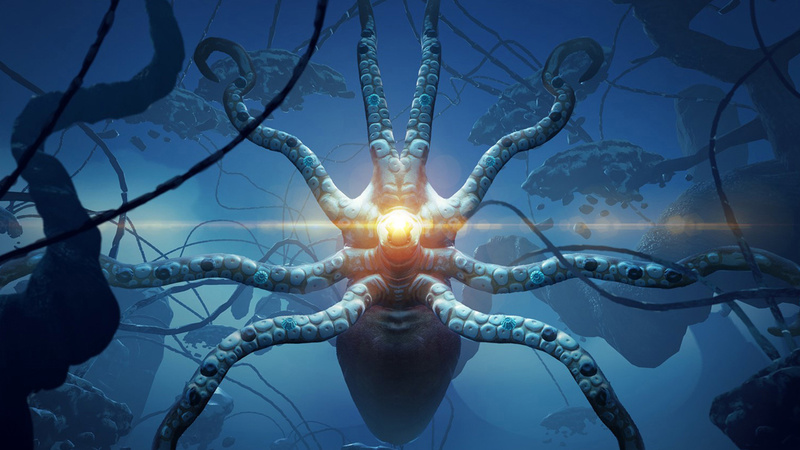 From Ninja Theory, creators of Heavenly Sword and DmC: Devil May Cry comes DEXED, an on-rails VR shooter where DEXterity is a must. Target and shoot flurries of enemies with two blasters, one launching ice to destroy fire and the other shooting fire to destroy ice. Journey through beautifully realized worlds and hone your skills in Challenge Mode before taking on the endless battle of Arcade Mode. Gain multipliers by tagging as many enemies as possible before releasing a barrage of missiles and use your shield to defend against incoming attacks. 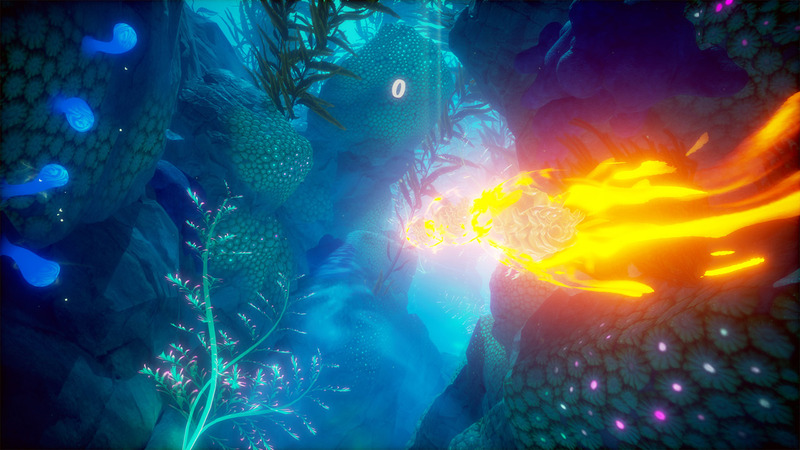 For a more chilled experience, admire and explore the diverse worlds of DEXED free of enemies in Zen Mode. 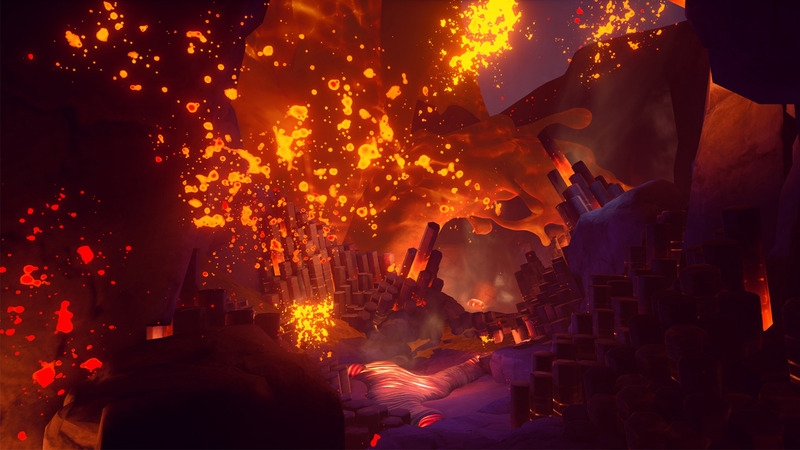 With global and friends leaderboards to top, DEXED is the home of arcade-style shooting in VR. Enhanced play with 2 PS Move controllers. © 2016 Ninja Theory Ltd. All Rights Reserved.